We cannot say enough wonderful things about Hannah and Ty. They are so kind, so thoughtful, and so attentive to detail. 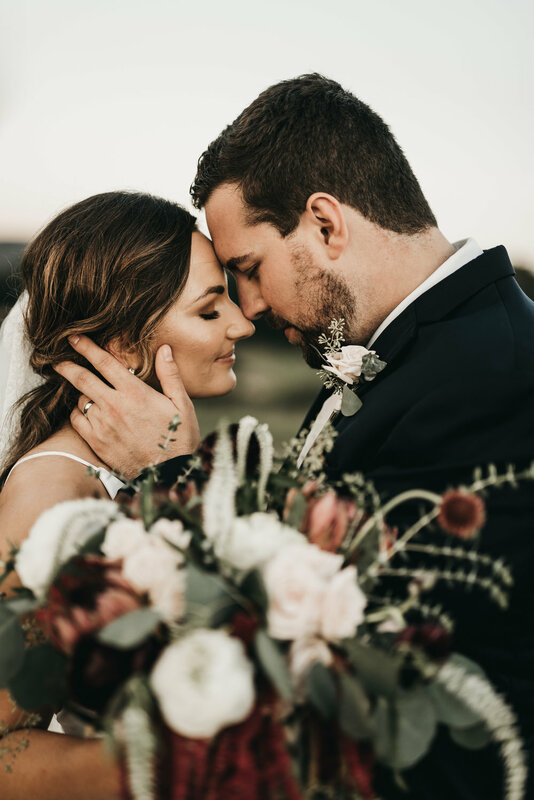 Their wedding at Howe Farms was the sweetest celebration, and their love for each other made them both absolutely radiant! 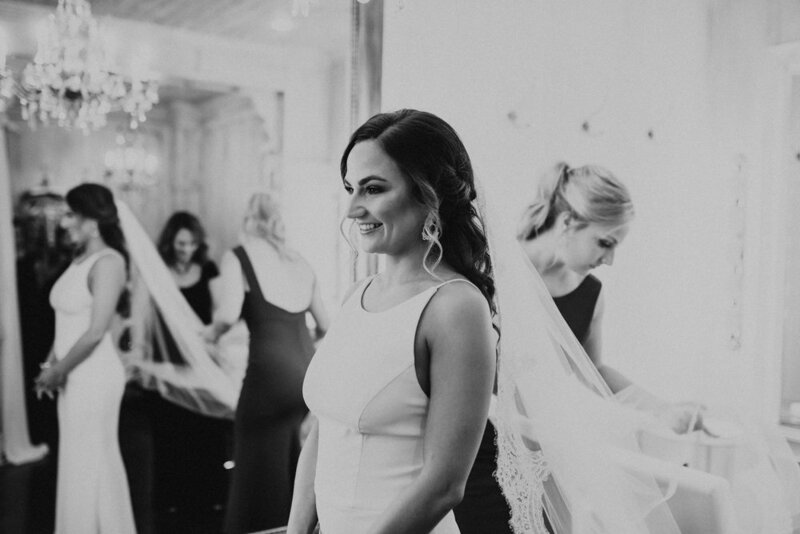 My favorite part of the entire day was seeing Hannah’s quiet excitement throughout the getting ready process. The joy just exuded from her! 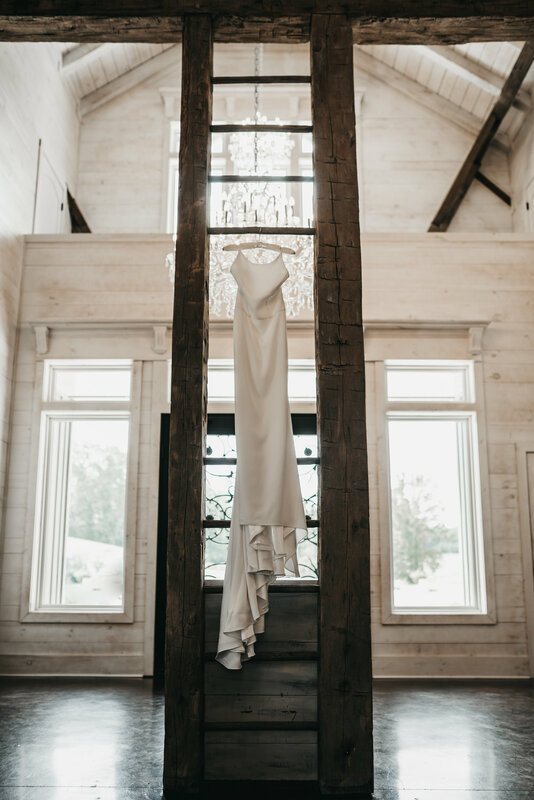 And her trust and confidence in her team gave her a calmness that so many people struggle to find on their wedding day! But the coordinator, Maggie Walker, was there to take care of literally everything. 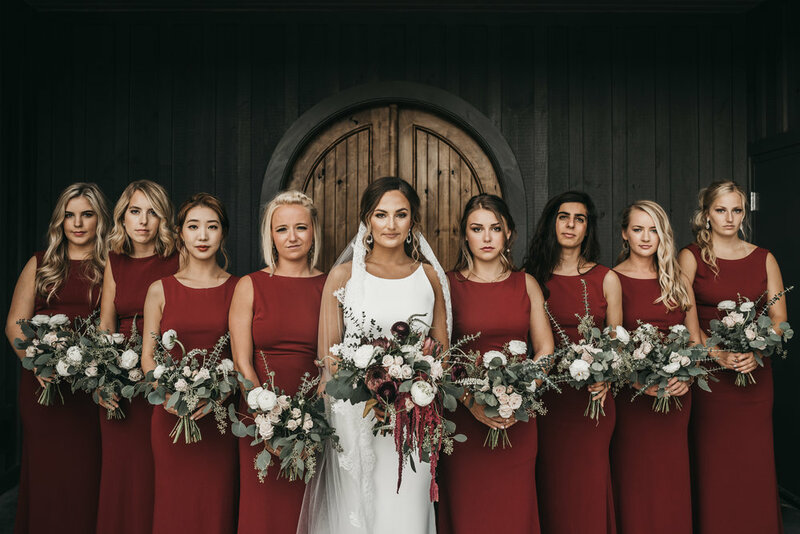 Hannah’s makeup was done by, Melissa Cubberley, and her flawless floral designs were created by Stephanie Lang. Honestly, all of these vendors were amazing and made the day perfect. Another part of the day I absolutely loved was that Ty’s dad was their officiant! 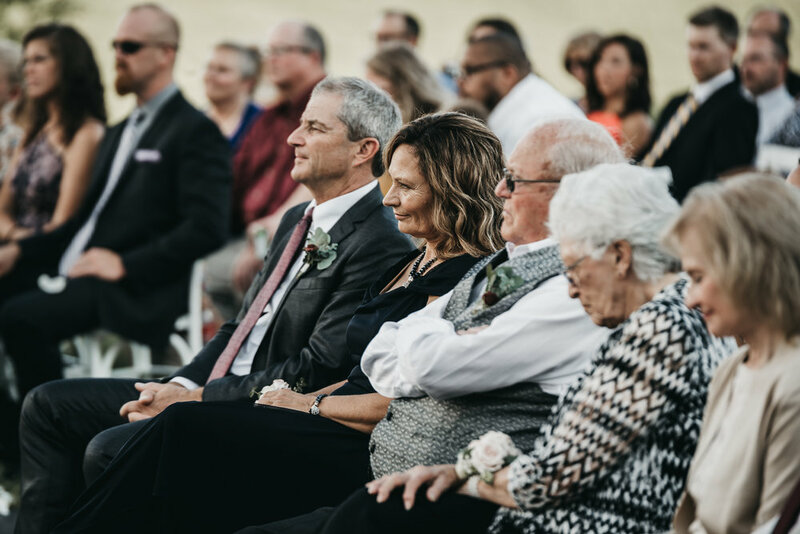 He added the most personal stories to the ceremony, and I can only imagine how special it was for Ty to have his father officiate his wedding. It was the sweetest!